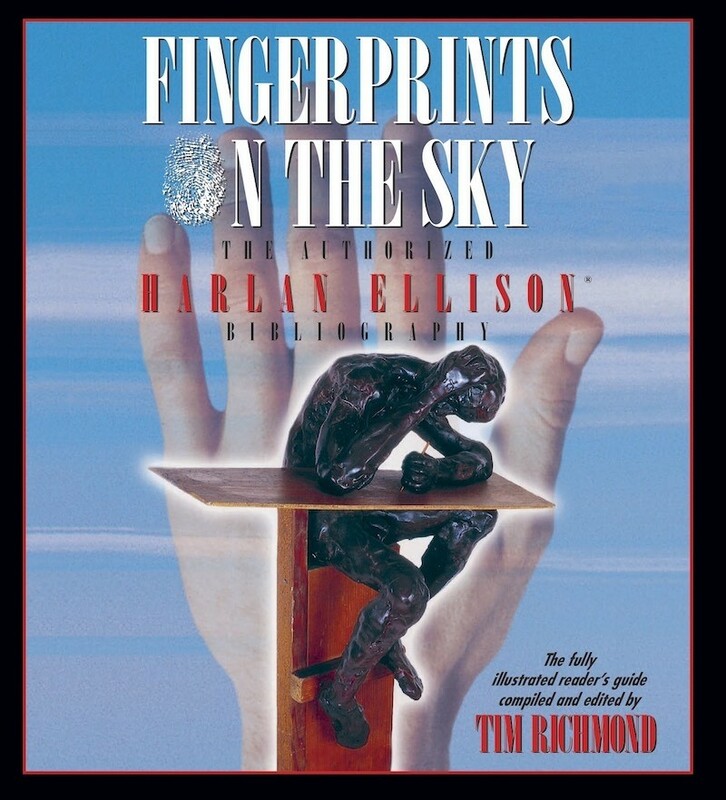 Big Name, Small Press; incoming Ellison and Bloch! We’ve got two goodies coming up and I want to make sure people know about them. 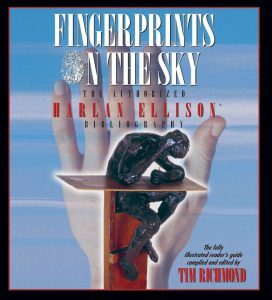 Any day now we will have hot-off-the-press copies of Fingerprints On the Sky, the authorized Harlan Ellison bibliography from Subterranean Press. We’re taking orders for that already. Our other must-see item is The Vampire Stories of Robert Bloch, illustrated by Gahan Wilson and due to be released from Haffner Press some time in 2018. They list 30 stories to be included, and say it will be over 500 pages. We’re not sure just when in 2018 it will arrive, but we’re taking names for it now. If you want to make sure to get a copy of this title, please let us know!